It’s been a while since I talked about new skincare so it’s time to squeeze in a post in the middle of the summer makeup releases! 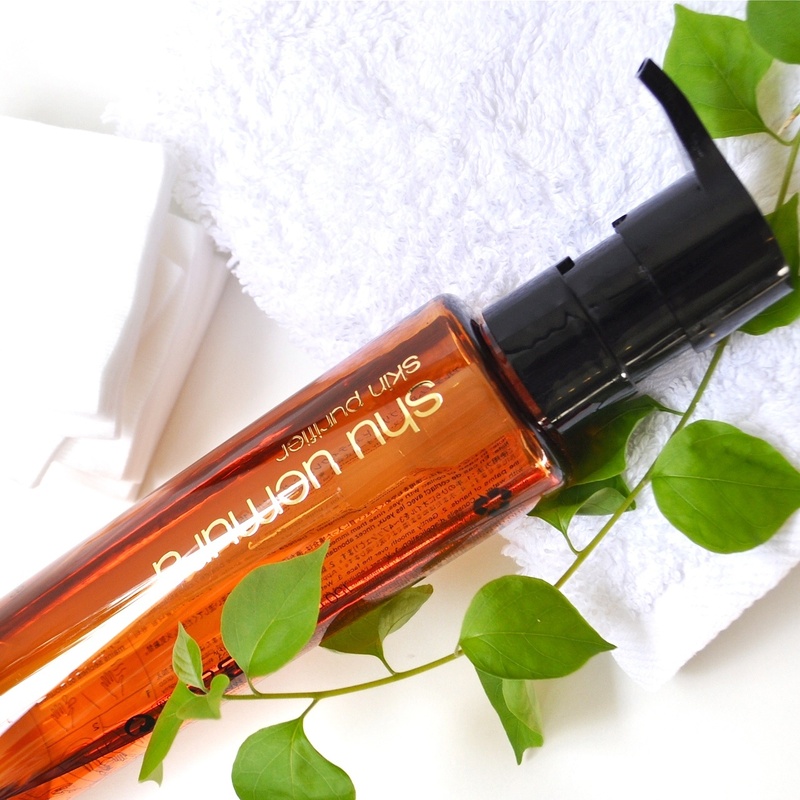 Today it’s all about the Shu Uemura Cleansing oil, Blanc:chroma. Blanc:chroma launched earlier this year and I was happy to receive a sample as cleansing oils are an integral part of my nightly skincare routine. 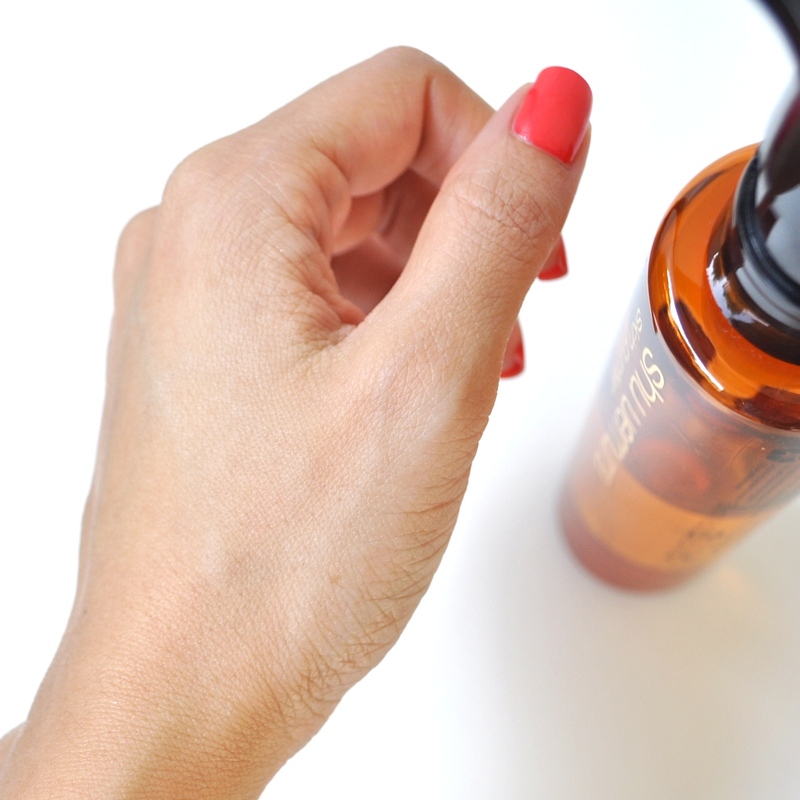 Unfortunately, the Shu cleansing oils have been a bit of a hit or miss for me. 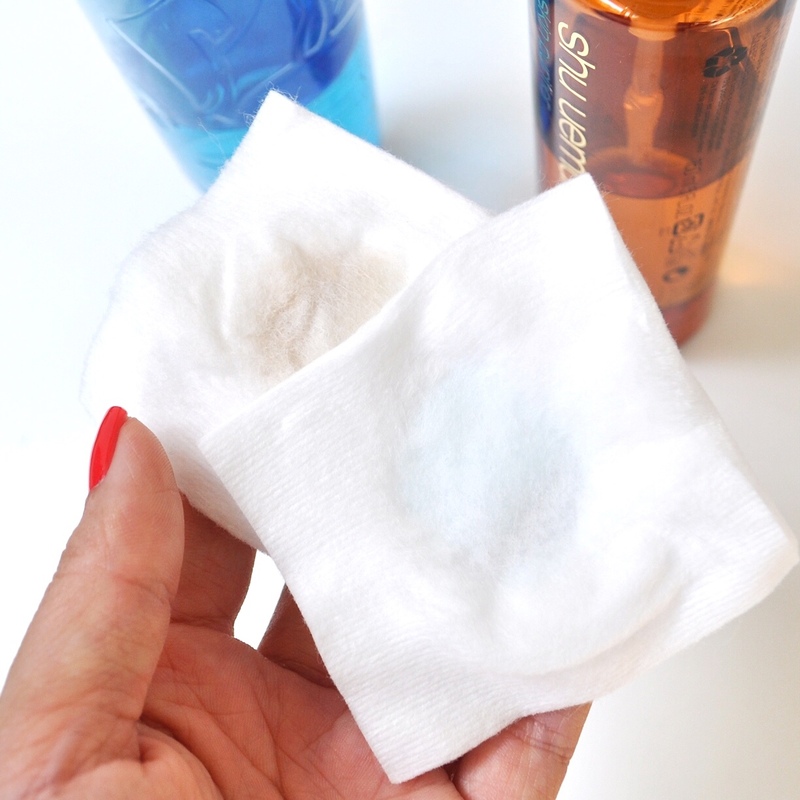 And as much as I love how efficiently they remove makeup, some of their cleansing oils sting my sensitive eyes. If you are someone who suffers from this problem you’ll know how off-putting it is and products can quickly loose their appeal. Luckily, this one doesn’t seem to contain that particular irritant and have been my go-to cleanser for the last few months. 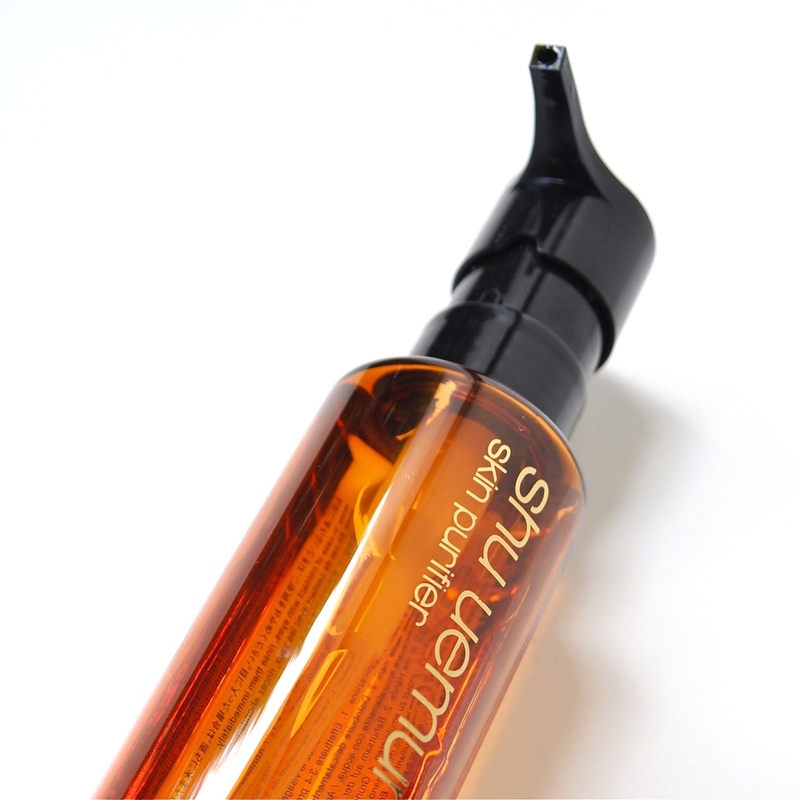 Shu Uemura cleansing oils come in plastic pump bottles which I find is the best way to package products like these. A few quick pumps and you are good to go. Design wise they are very pretty and come in colourful bottles which are almost decorative. I love having mine on the bathroom counter! 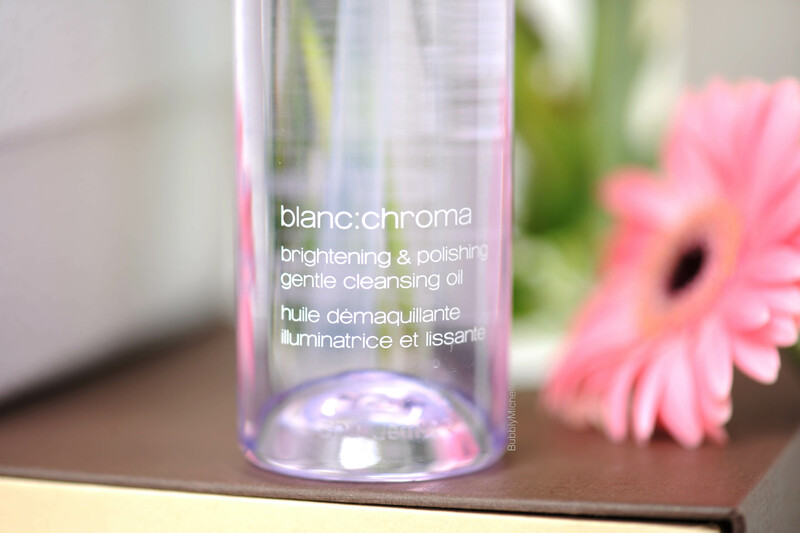 As with all Shu Uemura cleansing oils, Blanc:chroma too was formulated to address a specific need, which is brightening & polishing. The clay extracts in the formula purify and lighten your complexion by polishing away Melano Stains* giving you a more radiant, flawless complexion with continuous use. 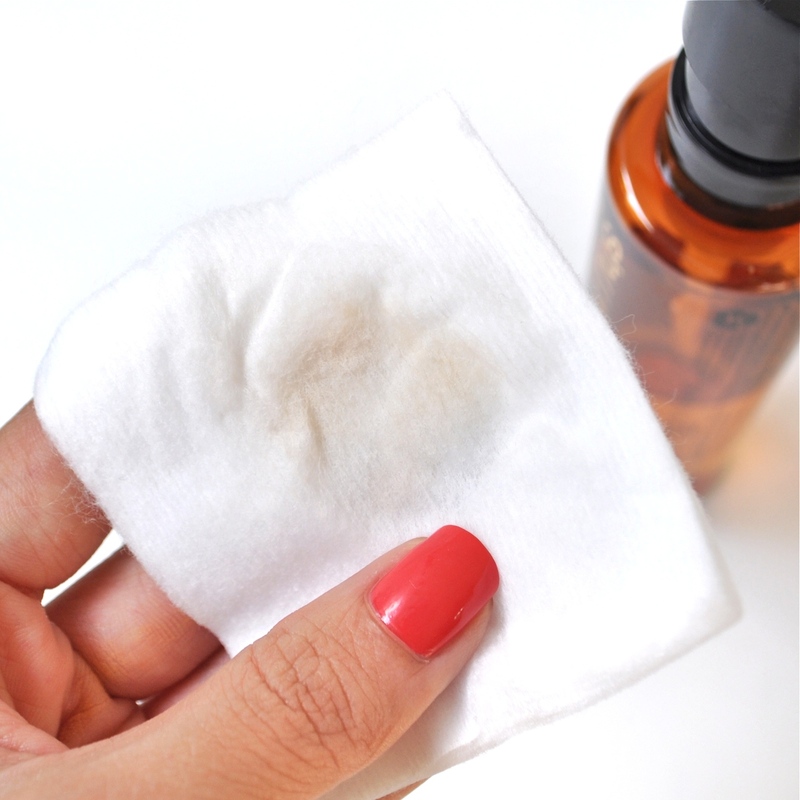 For a cleansing oil to work, they should be applied on dry skin ensuring it comes into direct contact with the makeup you plan to remove (do not wet your face before!). 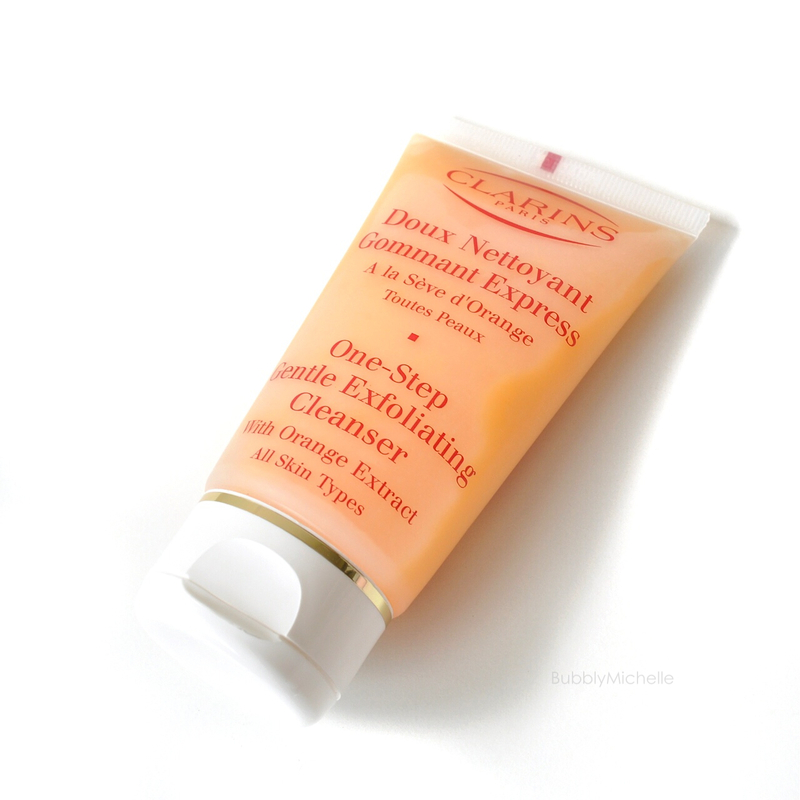 I usually start with 2-3 pumps and massage this onto my face. 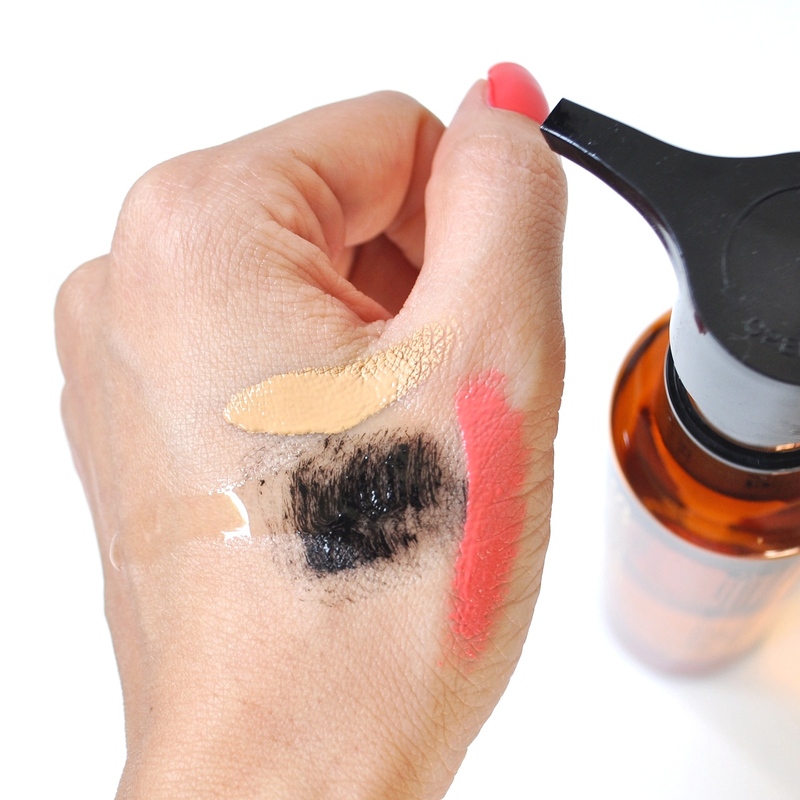 If you notice your waterproof mascara still budge proof, use one more pump and keep massaging (2 mins should do). Next we add some water and emulsify the oil. At this point, everything turns milky and no longer an oil. That’s when you proceed to wash it off. 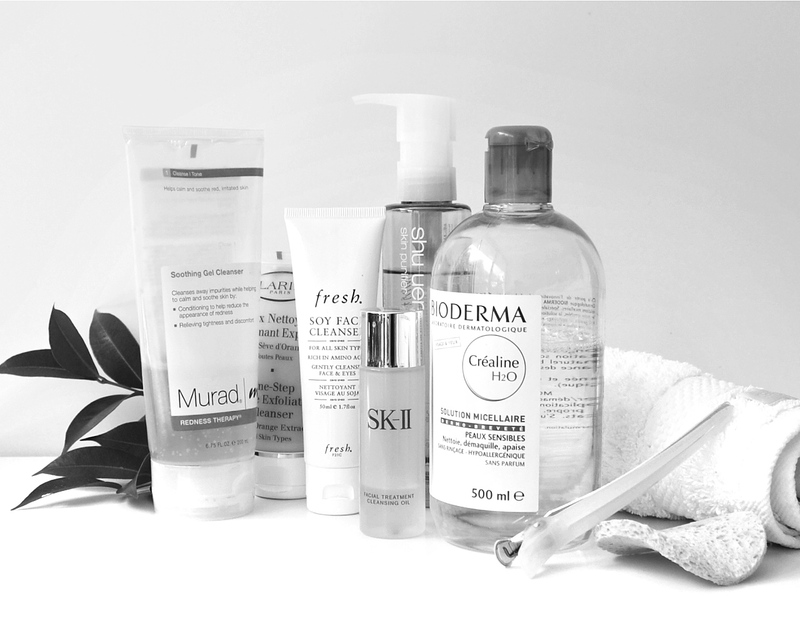 You’ll notice, all makeup has been effectively removed and skin feels comfortable and lightly hydrated. 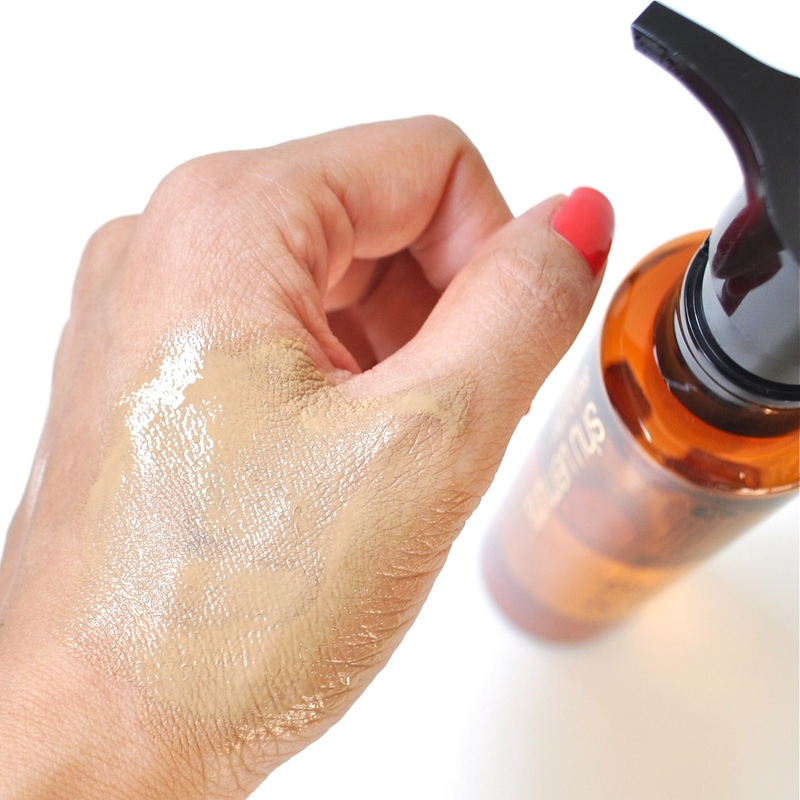 Now you are ready to pile on your precious skincare! 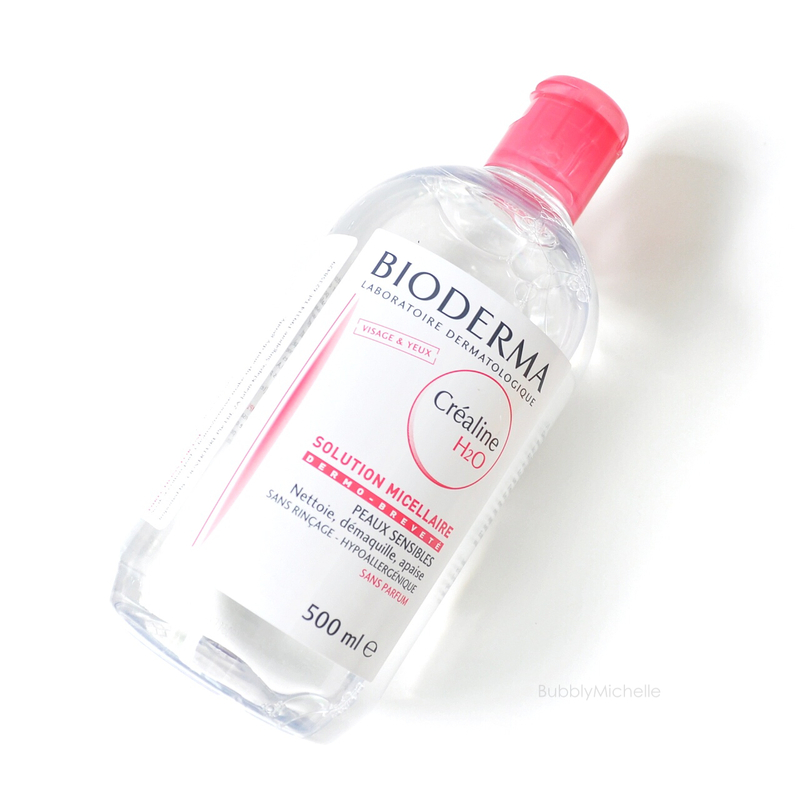 Given that the most important step of your skincare routine is proper makeup removal, I find this product an essential in my skincare stash. 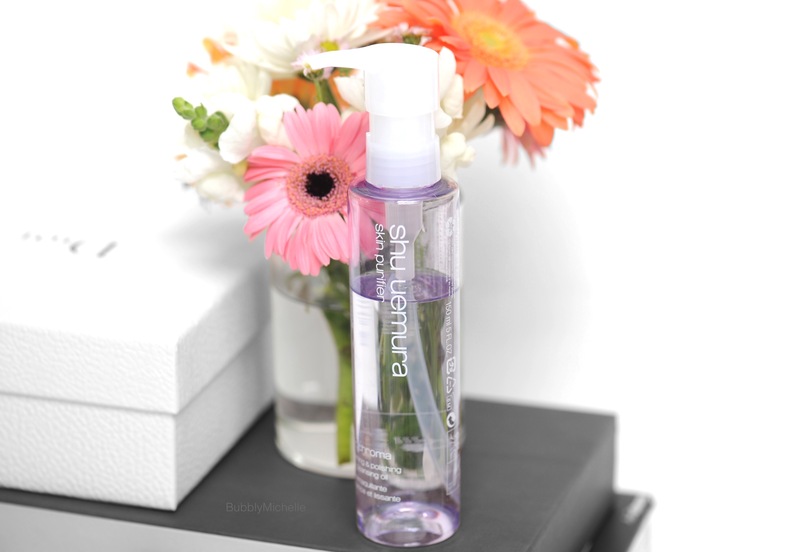 And as a cleansing oil freak, I can assure you it’s one of the best ones out there. *Also worth a mention, this new cleansing oil has a lovely fresh smell. I’ve tried many before and this has to be the most pleasing scent i’ve come across. The notes that caught my attention were Lily Jasmine and Grapefruit. 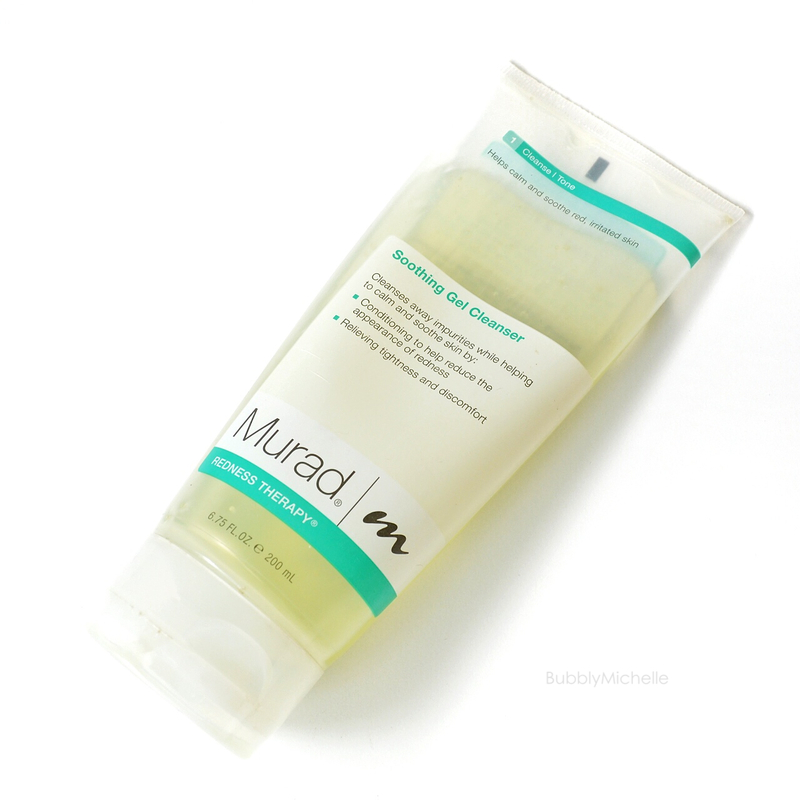 A wonderful sensorial experience as you take off the days makeup and grime. 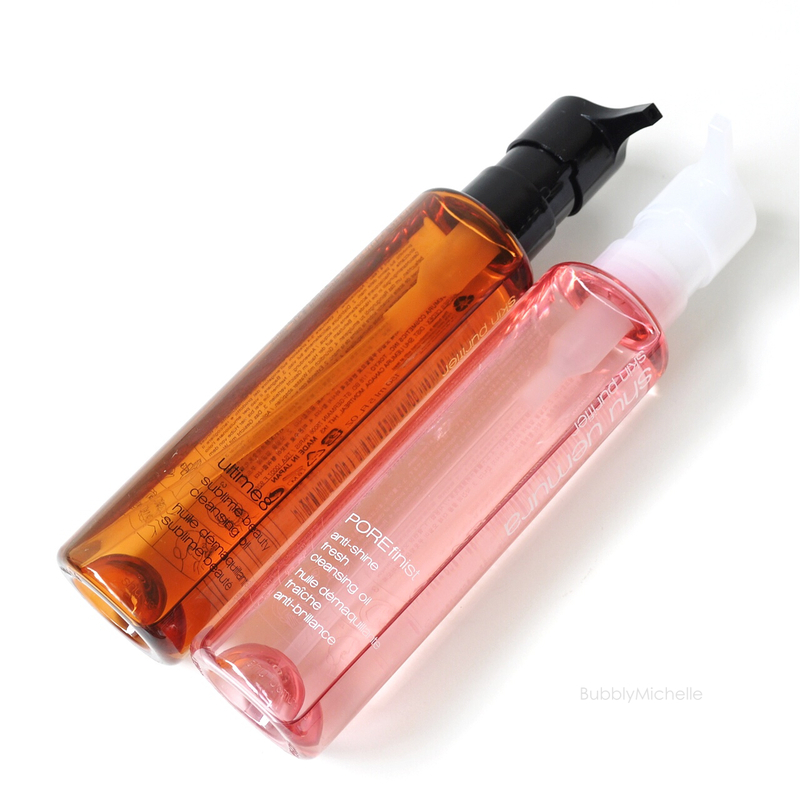 Shu Uemura cleansing oils come in two sizes. 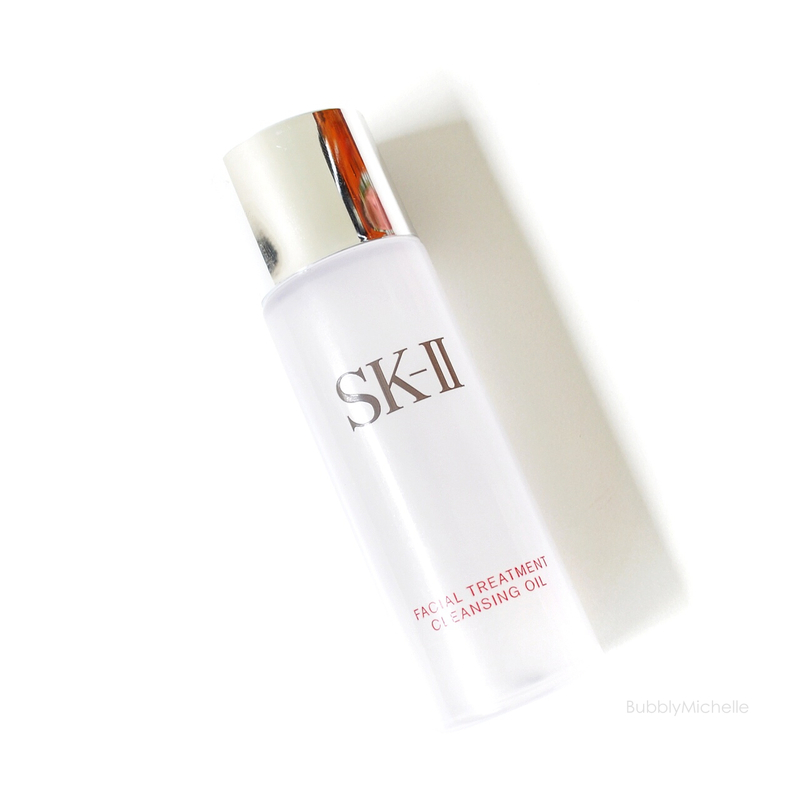 150ml for 55 SGD & 450ml for 125 SGD. *seen here is the smaller size. These bottles last a good 2-3 months for me as I have a very small face, lol! If I were to guess, this should last around 2 months in general. 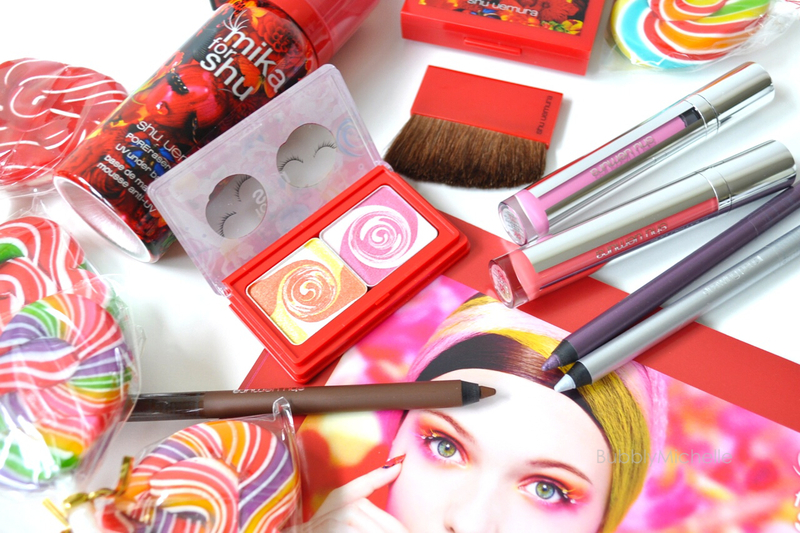 So this collection consists of these candy inspired spiral eye shadows, base products (Dual fit powders & UV under bases), exotic lashes, nail stickers, Tint in Gelato (already in store and reviewed here) and the iconic cleansing oils, all adorned with the mystical and colourful graphics created by Mika Ninagawa renowned photographer and film director. 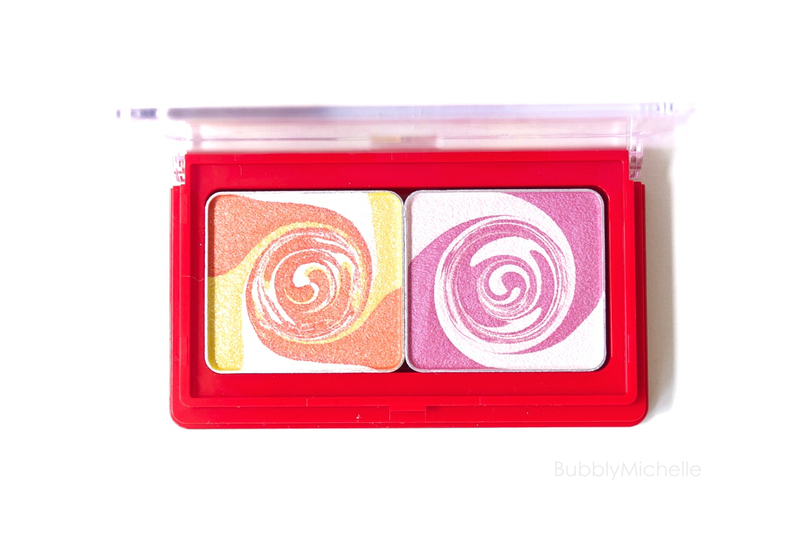 So today let’s start with a closer look at the Spiral eyeshadow duo. In the left pan you get a swirl of bright medium orange, bright sparkly yellow and frosty white; and in the right, a swirl of muted almost magenta pink and light pearly pink. I love that there are so many colour options making it good value for money! The packaging on the other hand was a bit of a let down as it’s plastic, and feels very flimsy when handled. As much as I love the cute Mika graphics, my expectations are always high when it comes to packaging and clearly in this case, it was not met. But I am happy to report the product itself was an A+. I got impressive payoff with these. I particularly loved how the orange shade applied. 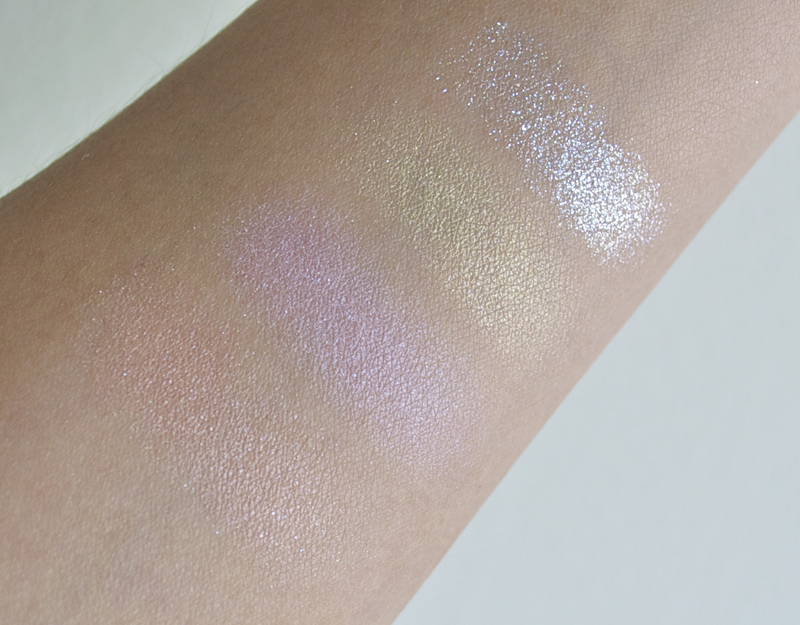 It had the right amount of shimmer and was noticeably better pigmented than the pink. The yellow shade was also as pigmented but had more of a sparkly finish and both combined together was just beautiful. The pink and the light pink gave medium colour payoff as it felt a little bit harder. But without too much effort I got good opacity with layering, as these are buildable to true-to-pan intensity. I also used a smaller brush and picked up some of the colours individually to use as accents for inner eye highlighting and lining and they all come together well, to create a complete, balanced eye look. Here’s what I created using this palette. Personally I prefer it worn very soft and lightly blended for a flattering day look. No liner. I also took another option with very thin liner. 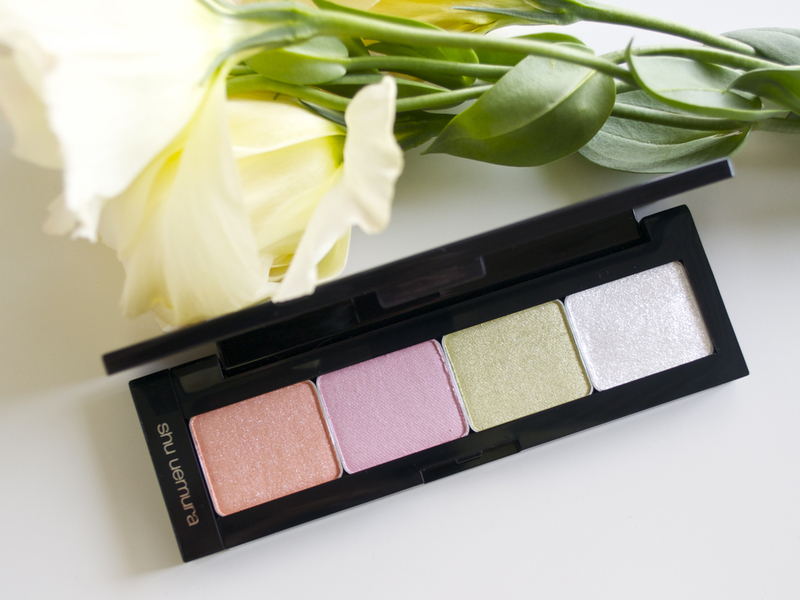 These eyeshadows wore very well and are quite crease proof. I managed to wear this look yesterday for around 10 whole hours (used over a primer) and only saw minimal fading. 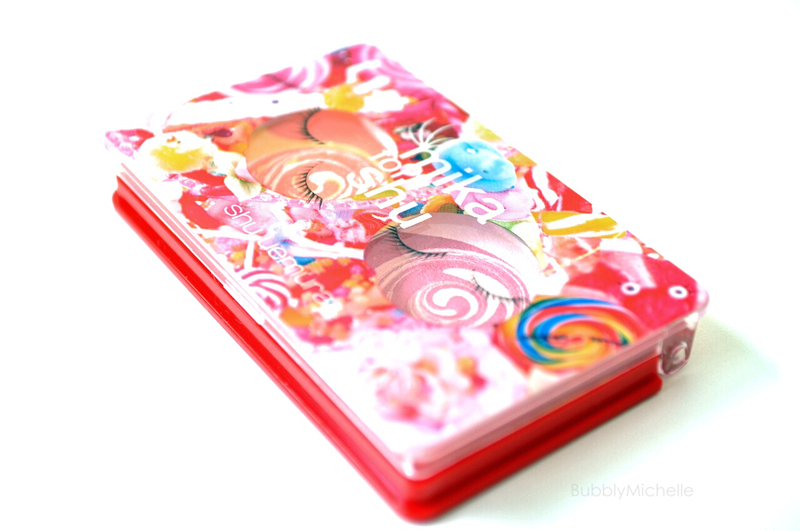 Bottom line, if you enjoy sugary shades, this palette is definitely worth a look. The Spiral duo palettes come in two versions- Orange and pink as seen here, as well as a white and brown version for those who prefer to take the ‘safe’ colour route (which excludes me of course!). 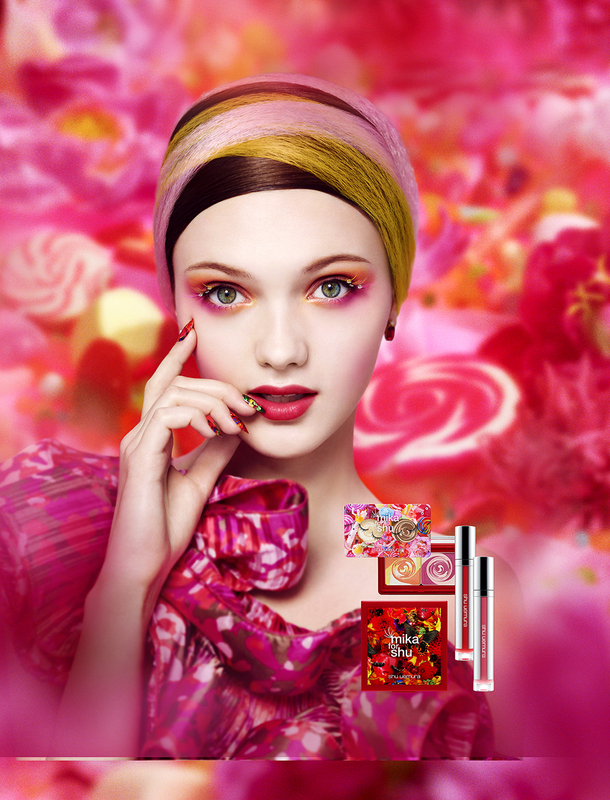 You get 3g 0.1 oz for SG$ 55 and will be sold at all Shu Uemura counters island wide. Launch date – 1st May. 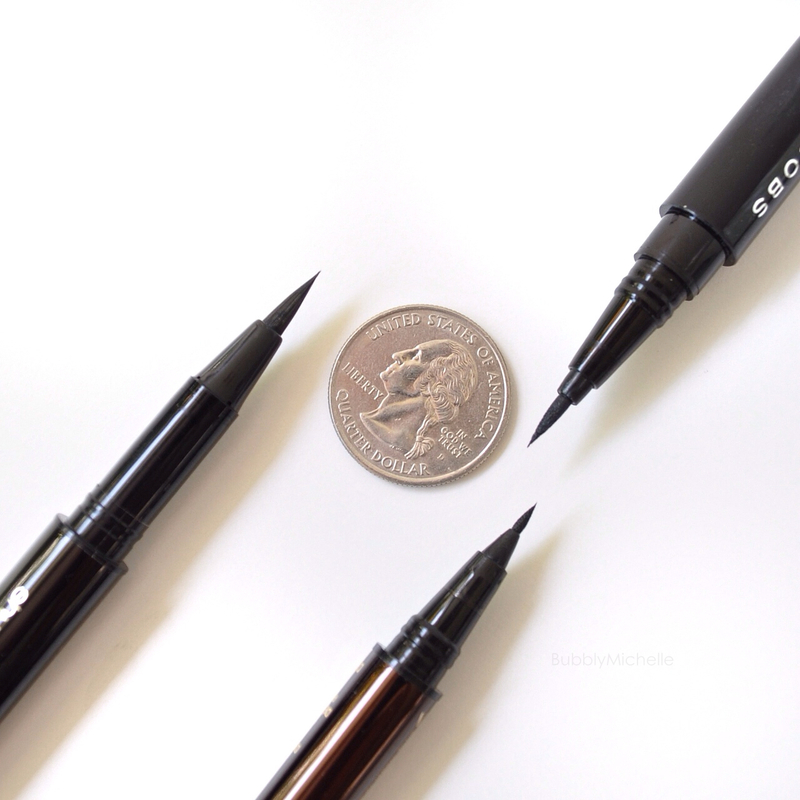 So a couple of months back the Shu Uemura Calligraph:ink eyeliner made it’s way to my hands. Although I am not someone who wears liquid liner regularly, I have had my fair share of experience with them; more often that not ending with me throwing the liner into my bin in a fit of rage (last victim was the one by Dolly wink). I believe I speak for many when I say it’s not easy finding that one ’it’ liner.. you really do need to sample a hella lot to get that ideal mix you’re looking for. So I was pretty pleased when I finally came across something that worked for me, and I am excited to share my findings with you! First up, let’s start with packaging. 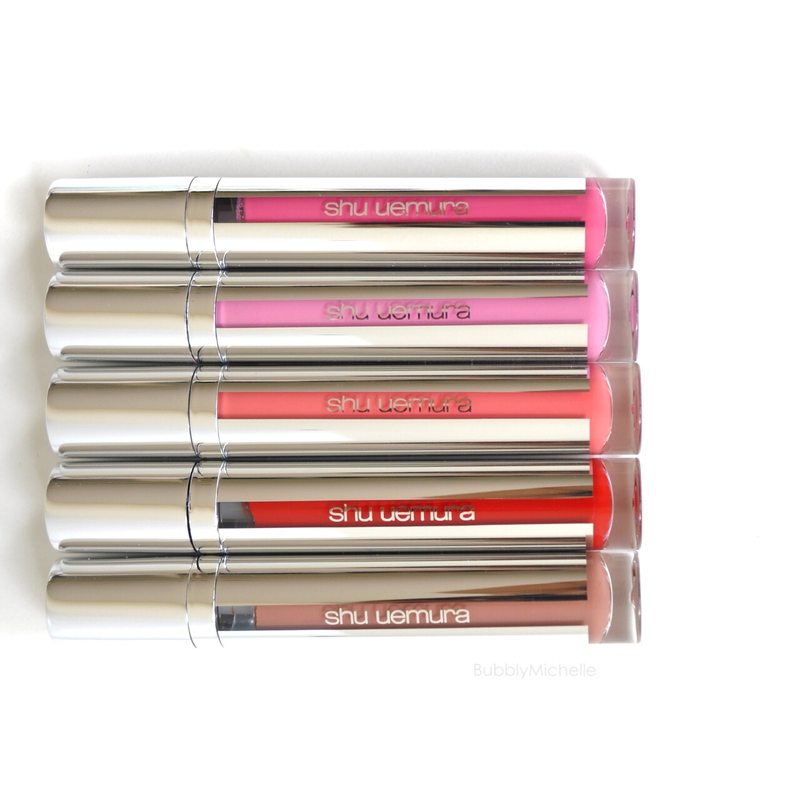 This liner comes in a sleek black barrel with elegant lettering of the Shu Uemura logo in silver. I really love that the cap shuts close firmly with no danger of spilling. However I did notice a couple of ink splashes when I pull open the cap in a rush. I think it’s to do with the tip being so saturated with ink and the force I used was a bit too much. Overall I believe the design is quite nice and does have an expensive look, which I quite like. 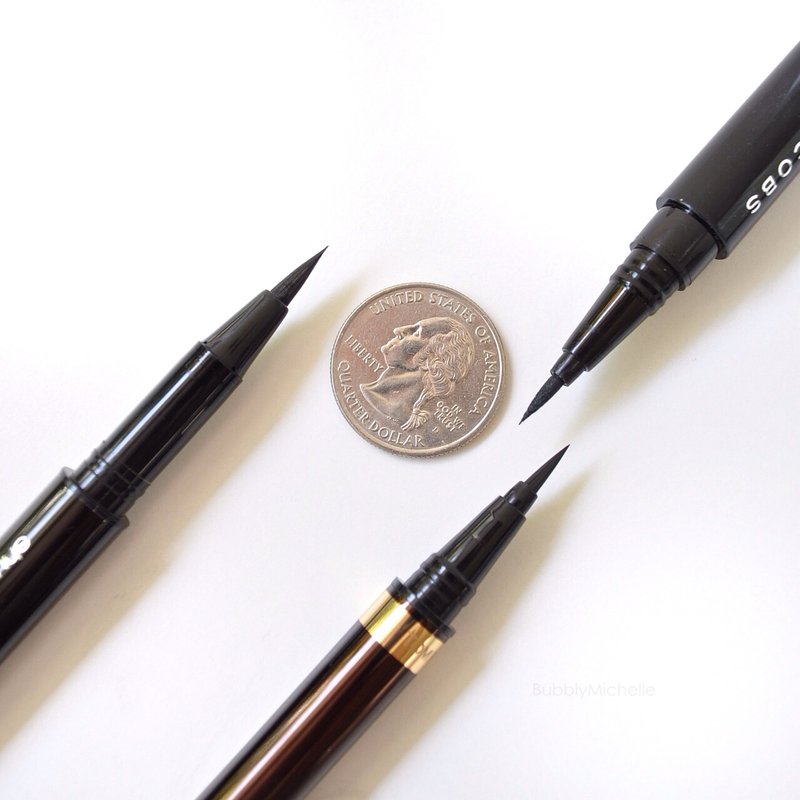 To make this blog post interesting, I decided to compare it to some of the most hyped up, high end liners that entered the market quite recently. My choices were, the Marc Jacobs Magic Marc’er and the Tom Ford eye defining pen. Let’s start with the brush tip. P.S- the Marc Jacobs one is a felt tip. 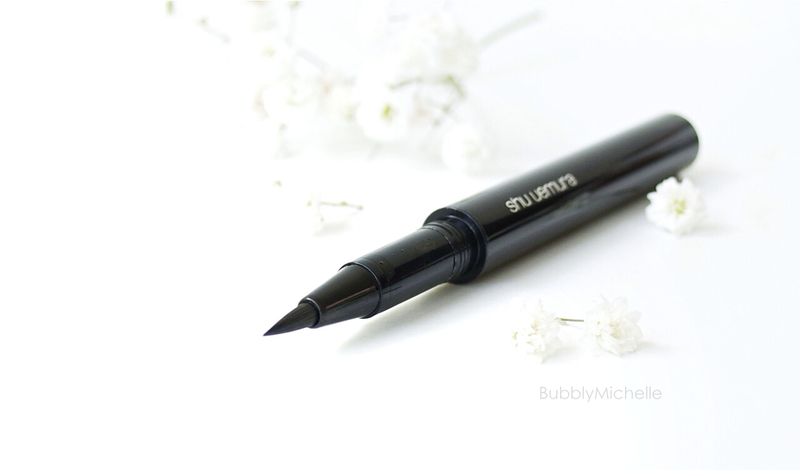 The Shu Uemura tip is a calligraphy style brush tip. 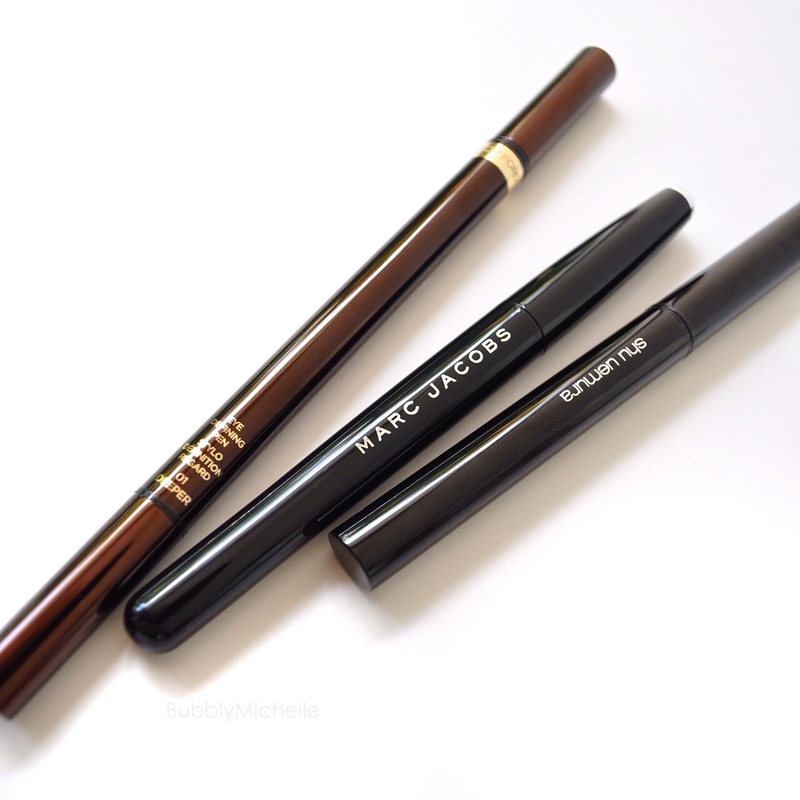 I love that it’s on the larger side as I prefer to use the side of the brush instead of the tip to draw my lines, this way it’s really easy getting close to the lash line, I just have to rest it along the lashes and follow the contour. 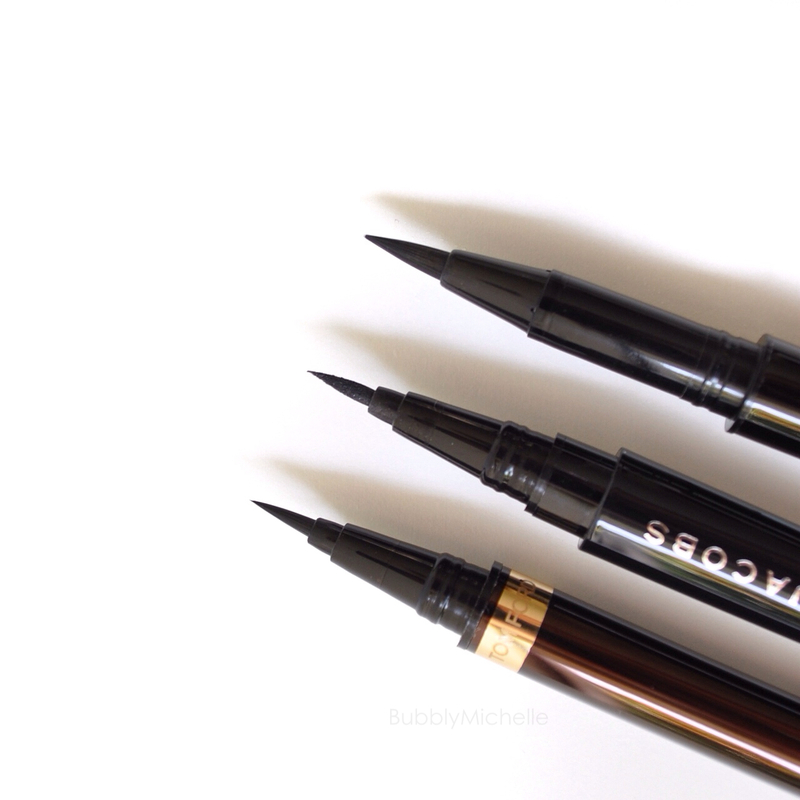 The length of the brush tip makes it more flexible and helps deliver a nice smooth line and I don’t have to keep adjusting the angle of my hand as I go along the eye line. The tip I mainly use at the inner corner and the outer corner to draw the flick. 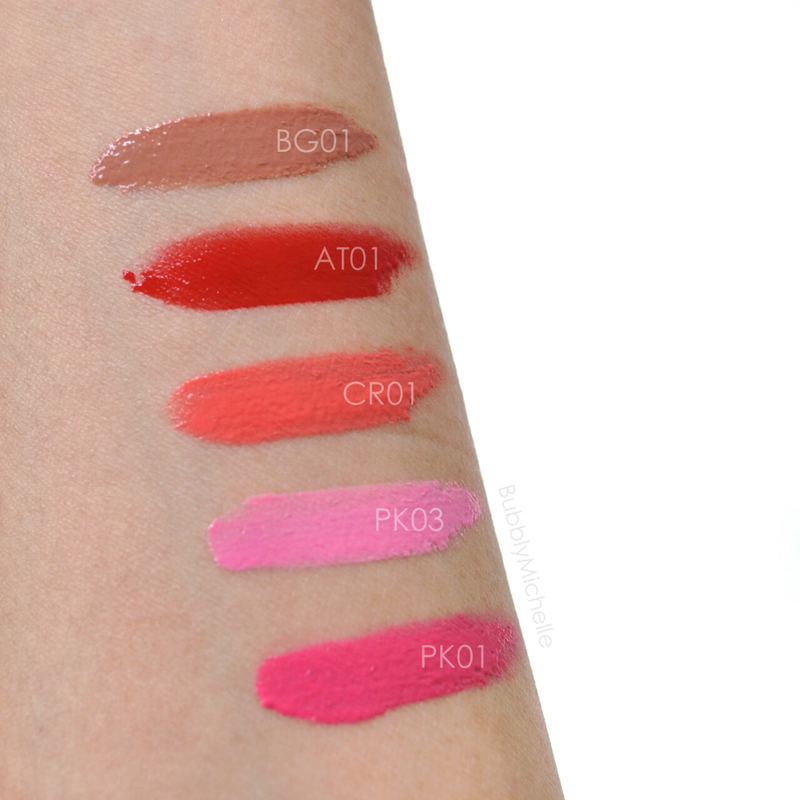 Shown below are swatches of the three. Please note that I used the Tom Ford calligraphy brush end as it was the most relevant for comparison purposes. 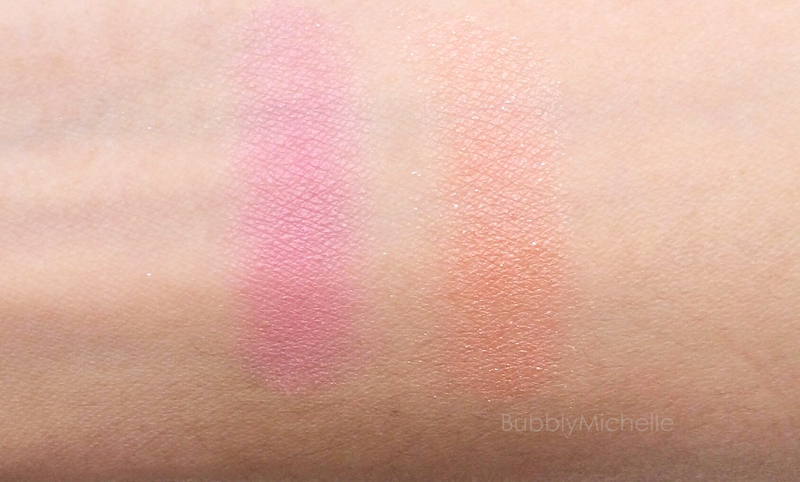 When I compare the colour and pigmentation of the Shu Uemura to the TF and Marc Jacobs, there really is no ambiguity as to which was more pigmented. The Calligraph:ink liner wins hands down. One smooth stroke delivers the blackest of black lines with a steady flow of ink throughout. The Tom Ford was a close second as it did pack a good amount of pigmentation and had the most matte finish. 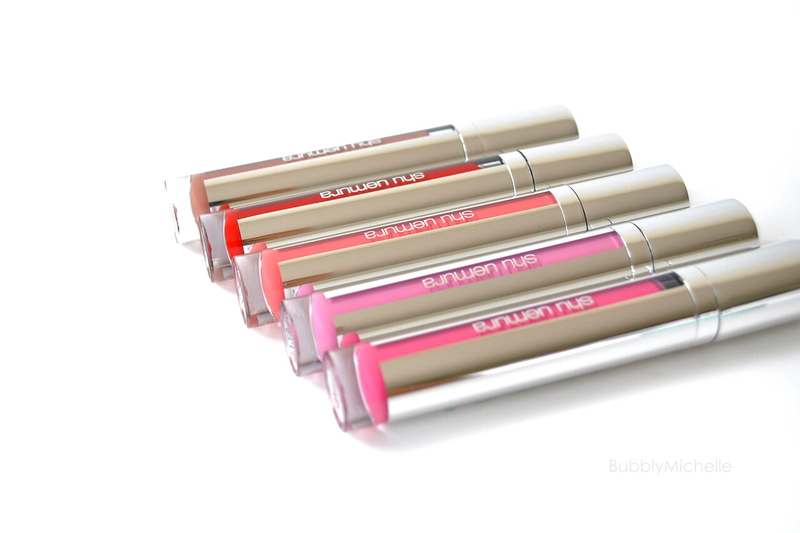 I found the Shu Uemura matte, but a little less compared to the TF. For those who are after a solid matte, I say the TF is better in that sense. The Marc Jacobs on the other hand was a disappointment compared to the other two. The pigmentation of the ink was the least impressive and I found if I layered it to intensify, the liner got chunky and was prone to emphasizing eyelid wrinkles. I also feared the liner would crack as it looked a bit thick. Wear wise all three wore very well all day, and didn’t smudge. 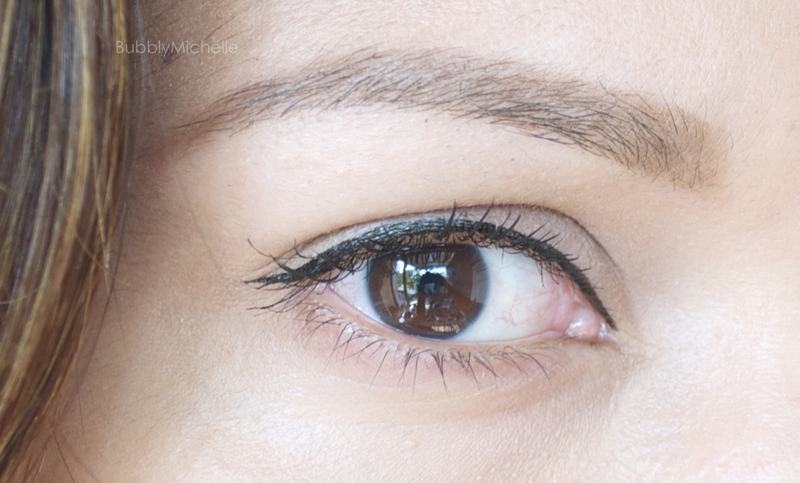 Here’s a simple eye look with the Shu Uemura Calligraph:ink liner. From the three, my picks would be the TF and the Shu (Shu Uemura being my favourite if I had to choose). I find the fact it’s refillable makes it very cost effective. And of course it’s the cheaper of the two. It also should be noted that the Shu Uemura and the Marc Jacobs are waterproof; however though the TF is not marketed as waterproof this too is pretty similar to the other two. No budging when in contact with water. Shu Uemura Calligraph:ink liner could be purchased in SG island wide at Shu Uemura counters for SGD 58 (refill cartridge is SGD 29). *Mine was a sample sent for review by the company. 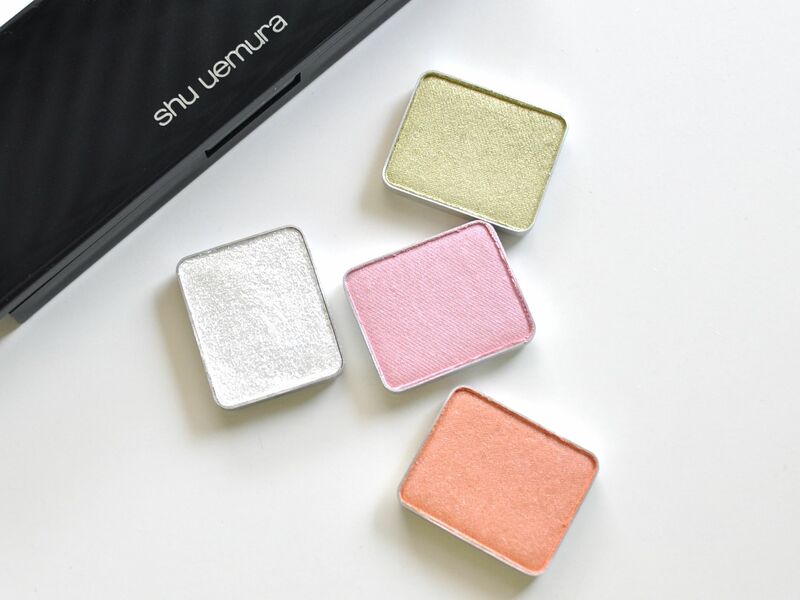 Worldwide, you can purchase this from the Shu Uemura website. 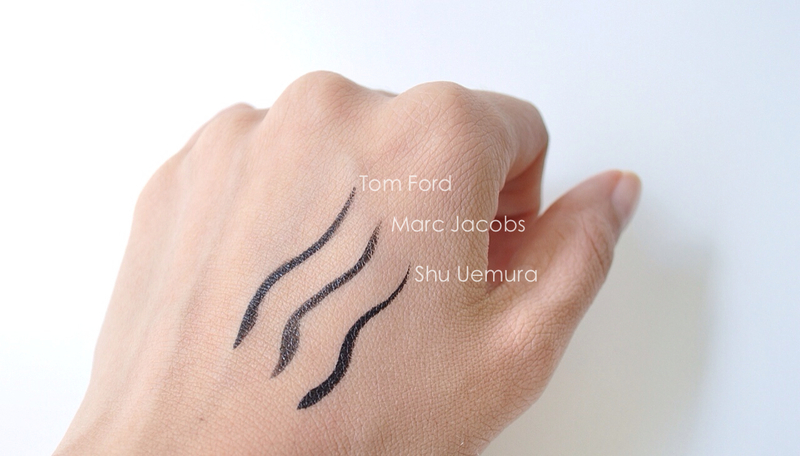 My Tom Ford liner was purchased from Neiman Marcus for USD 55. Marc Jacobs from Sephora for USD 30.